If you would like to choose your own music for your wedding we are more than happy to play all your requested songs including which song to play for the wedding party entrance,your first dance as husband and wife and the song you want playing when you leave the reception,also you have full access to our database containing 132.000 songs. 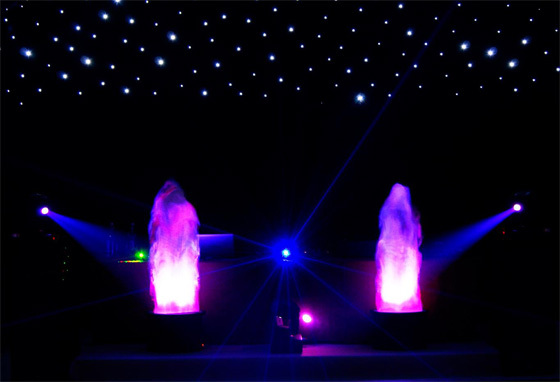 We offer Professional Mobile Discos, Mood Lighting , Flames, Low Level Smoke Machine, very modern equipment and great music. 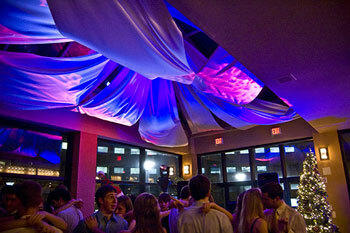 We fully understand the importance of a great disco at your Wedding. Getting married can be a stressful event so at the end of the day it is crucial you and your guests can relax while enjoying the evening's entertainment. Magic Event Ltd, carry a wide selection of music,132.000 songs and cater for all tastes,from 50's to Modern music such like Funky House, Chart, RnB , Commercial , Rock , and more more.... Click for music playlist ! 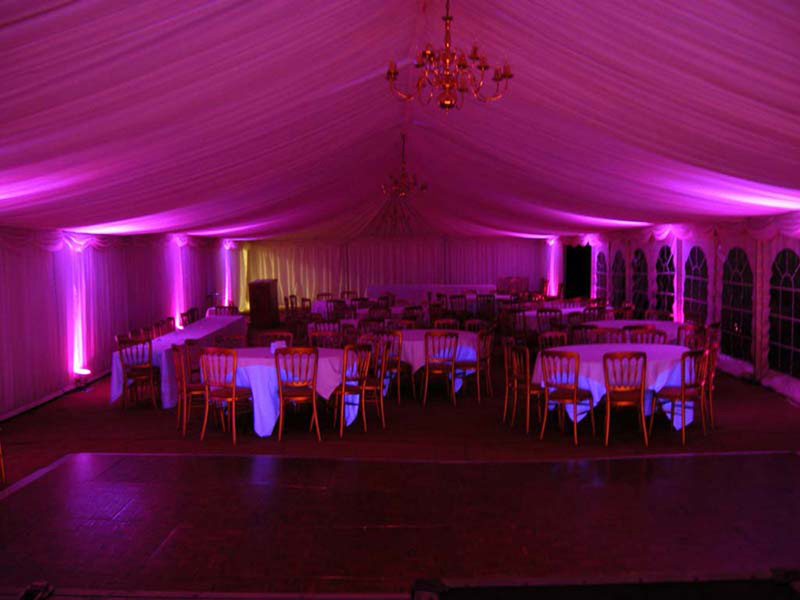 Our Wedding DJ's have years of experience in dealing with large crowds or difficult circumstances.They are confident and have no problem with being a compare for the night and are punctual,courteous and always smartly dressed.